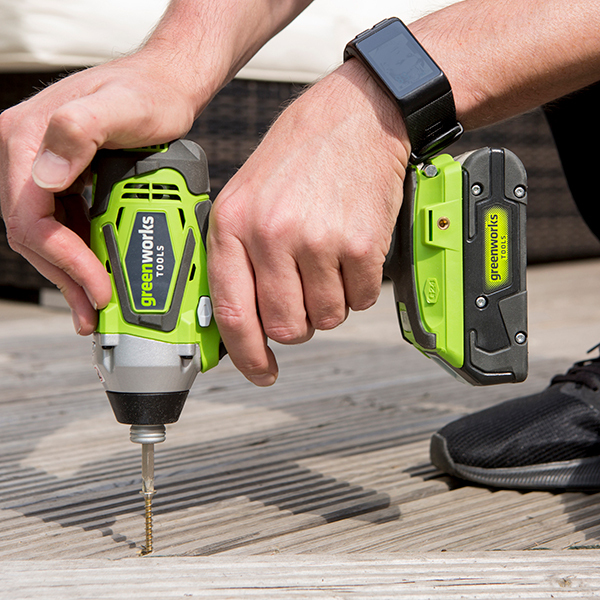 Part of the fantastic Greenworks 24V range, giving you the freedom to build your tool kit exactly the way you need it, the 24V Impact Driver is ideal for tightening and removing wheel nuts, heavy duty fasteners and even old rusted bolts, with a powerful motor. It delivers up to an incredible 280Nm torque power and, thanks to its smart design, receives little vibration feedback for a more comfortable experience. 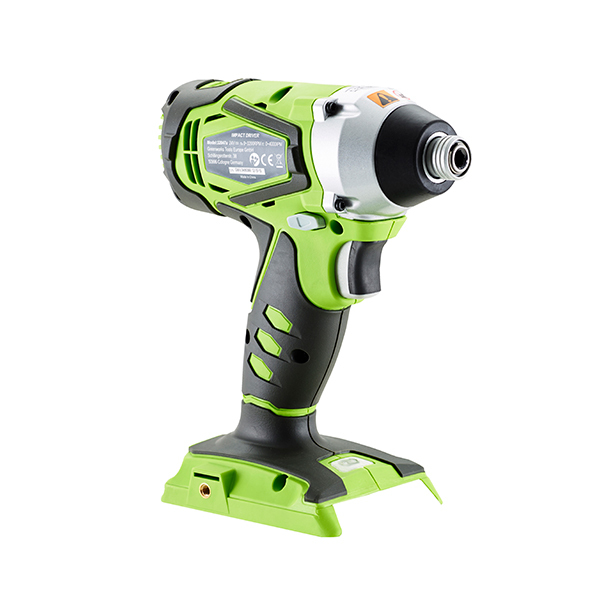 The variable speed trigger is even capable of use with varied grip pressure for greater control over your tool and task. Featuring a quick change hex drive, this tool makes light work of fitting accessories and an integrated LED light illuminates dull, dim work spaces for optimal results. Please Note: Battery not included. 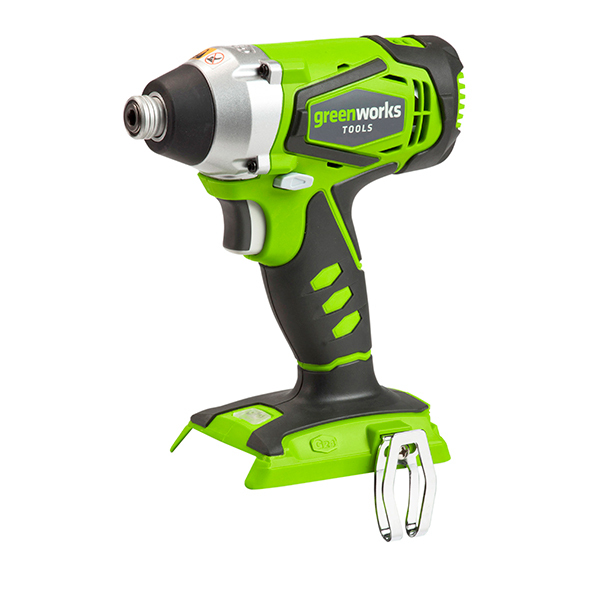 The Impact Driver G24ID bare tool is compatible with Greenworks G24B2 and G24B4 lithium-ion batteries.